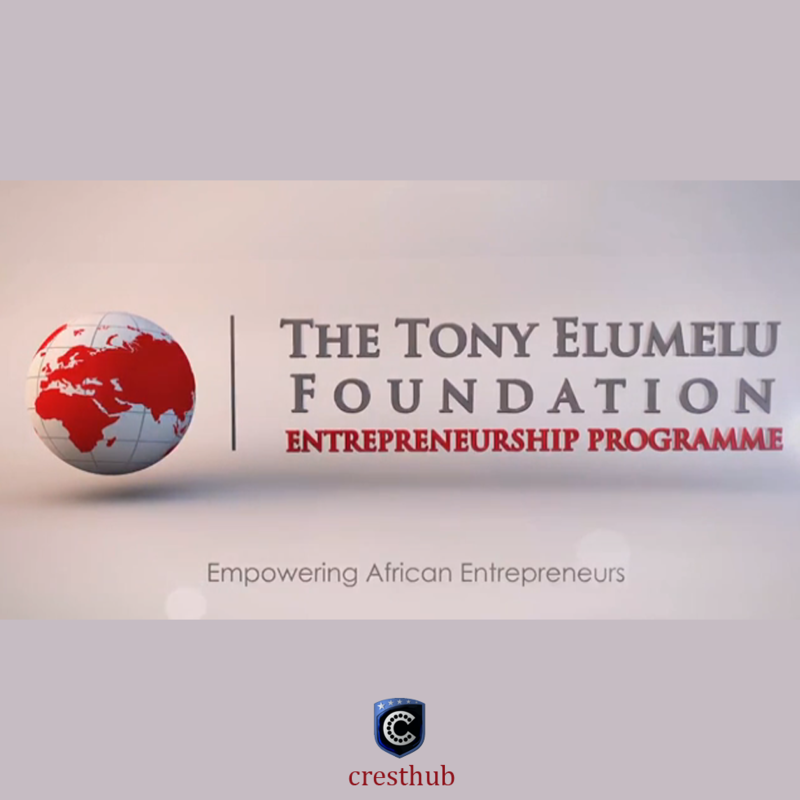 The Tony Elumelu foundation has started accepting application for the 3rd round of the Tony Elumelu foundation entrepreneurship program. The program is the foundation’s 10 years, $100 million commitment to training, mentoring and funding of Ten thousand (10,000) African entrepreneurs. The online application portal will be open as from now till midnight (WAT), March 1, 2017. Entrepreneurs are required to complete the online application, however selection is on a rolling basis, therefore late application is highly discouraged. “I believe the seeds we are planting through the program will transform Africa. Two years on, it is clear we have found a key to unlocking Africa’s potential for economic transformation. As our entrepreneurs grow their own businesses and realize their ambitions, so too does the vision. We are showing what the African private sector can achieve; how hard work and enterprise can catalyze real sustainable development. Tony Elumelu said. The main purpose of the TEF program is to identify entrepreneurs that have the potential to move their business forward and collectively generating 1,000,000 jobs, that can positively contribute at least $10 billion in additional revenues to the african economies. Bukhary Kibonajoro (Education & Training, Tanzania) used the mentorship and training to launch his business, create 34 new jobs and provide growth services for more than 100 local business in 12 months. Chioma Okonu (Waste Management, Nigeria) Has created ancillary revenue streams for more than 6,000 households, created 40 jobs and generates over $50,000 in profit. Applicants must be 18 years of age and above. Applicants must be a legal resident or citizen of African countries. leadership and entrepreneurial skills demonstrated in the application. For more information on how to apply, Click this link. ← 5 things people with goals do every morning.